On the last go-round, Irish singer/songwriter Keith Harkin brought down the house with his rambunctious video for “Mercy,” which showcased Keith’s true road warrior lifestyle. On the gorgeous new video for “Risk The Fall” he shuts off the amps, turns down the lights, and dials back the dynamics. Armed with nothing but his acoustic guitar, a pen and paper, and a soothing, candle-lit atmosphere, he performs with breathtaking ease. Every nuisanced bend of the E string, the delicate vibrato in his voice, and the seamless transition from strumming to picking is delivered with a heightened impact. The B-roll of the video is as compelling in its simplicity. Keith wanders the night streets and meanders in his quiet southern home, ultimately ending up back with the guitar in hand and the note pad by his side. It’s clear has something, or someone, on his mind, eager to translate this restlessness into a lovely display of musicianship. We’re all very excited to be working with the Keith Harkin and the Blue Élan Records team to bring you more video content that fits into any programming scenario. We’ve got the hook up if there’s anything you need! 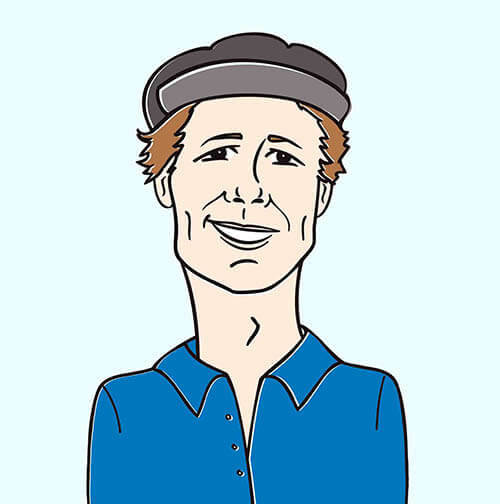 You can contact Andy Gesner and the HIP Video Promo staff at (732)-613-1779 or email us at info@HIPVideoPromo.com . 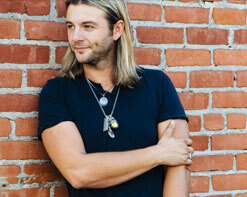 You can also visit http://www.KeithHarkin.com/ and http://www.BlueElan.com/.